There are many dog breeds you can find in the United States but just a few of them are highly popular. We will discuss more about this subject in this article so that anyone who is interested in getting a dog knows exactly what to choose. This is the most popular dog breed in the entire America. Labrador Retriever is an extremely friendly dog, smart, as well as fun-loving. This dog is a favorite in household across the United States. Families with children especially have this dog breed. Furthermore, these dogs’ desire to please and gentle disposition also make them excellent as guide dogs. This is without a doubt a true dog lover’s pet. He is not only very intelligent but very hardworking as well. German Shepherd Dogs are also known as versatile and courageous. No wonder they are often trained to accompany people with different disabilities, the military, and many other service organizations. This is an athletic breed that needs lots of exercise. Therefore, if you plan to get one then you must make sure you have plenty of time for him. Golden Retrievers love to run and play and they are perfect for children. Also skilled workers, these dogs are amazing hunting companions. Americans absolutely love them. Beagle dogs are cheerful as well as peaceful. They require some exercise and that’s why it is recommended to have a fenced-yard for them. Beagles have a great curiosity and they enjoy exploring and keeping their noses active at all times. In order to satisfy their curiosity they should live in a house with a big backyard. 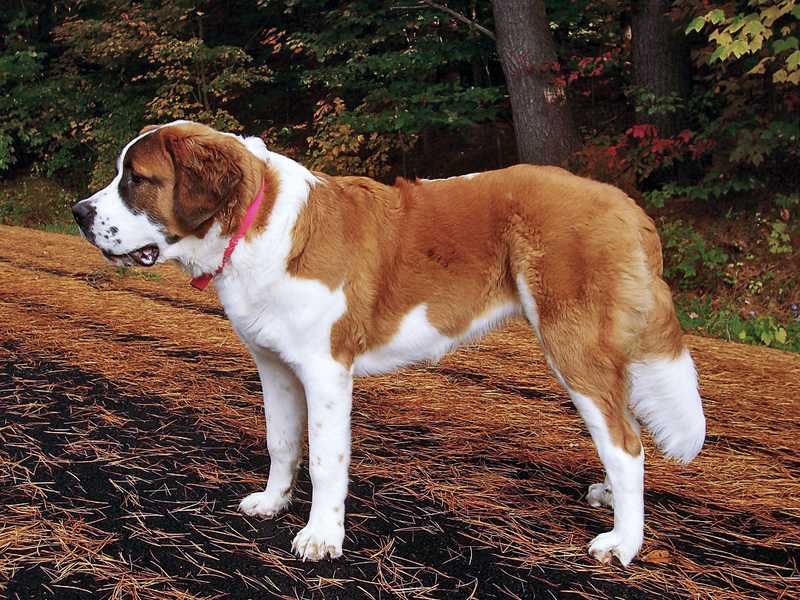 This dog breed is known for making regular appearances in various dog shows. Poodles have an elegant form, but their personality is super charming and pleasant. Poodles are small and very easy to train. This is another popular dog breed in America. Even though these dogs are sometimes misunderstood because of their statue, they are actually extremely smart and easy to train. Rottweilers’ broad chests and muscular bodies definitely stand out, and these amazing dogs have bigger hearts, which is why they are devoted companions. This dog breed is extremely fun and loveable. 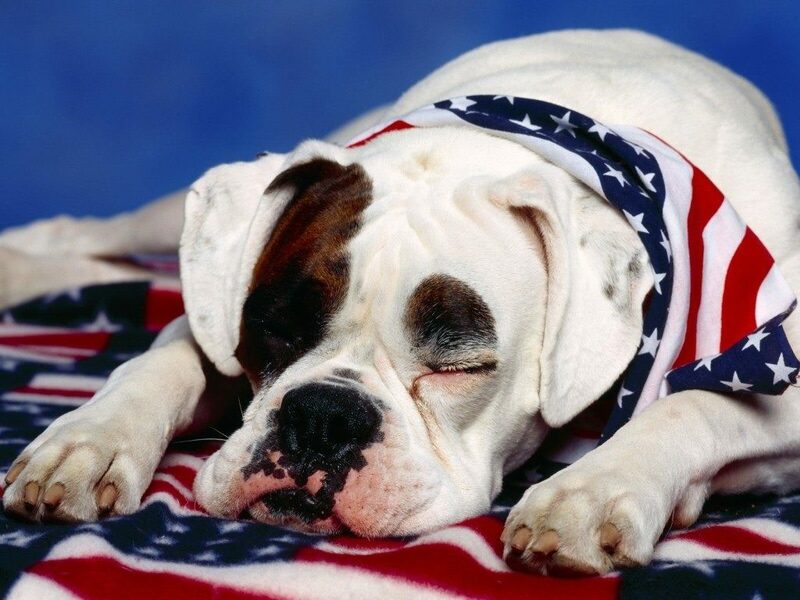 Bulldogs are very calm in comparison with the breeds we mentioned earlier in this article. They are not very energetic and that;s why they are perfect for people who don’t have too much free time to walk them and play with them. They prefer to stay home and relax. However, they are great companions. French Bulldogs love to run and play but sometimes they just want to lie and sleep. They usually thrive from human contact as well as attention, which means that this is not a breed that can be kept alone for several hours at a time. These small dogs are absolutely lovely and they become quite devoted to their owners. Their small stature makes Yorkshire Terriers a wonderful choice for people who live in small spaces. Even though they are feisty at times, they will certainly make you love them instantly.